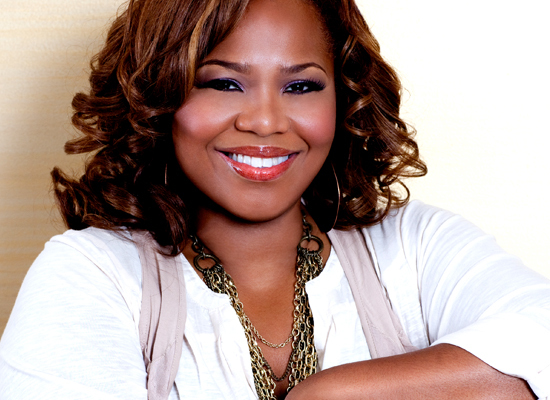 *Reality show creators Shaunie O’Neal and Mona Scott-Young have never met, but the two have so much in common. According to a recent interview win the November issue of Sister 2 Sister, Mona hasn’t even had so much as a conversation with the former wife of Shaq. However, the ladies are indeed some of the most powerful women in the industry with “Basketball Wives” and “Love & Hip Hop. Both are mothers, TV execs, and had a brilliant idea for a game changing show. Another thing they’ve got in common are the globs of un-fan mail, threatening to boycott their shows because they seemingly perpetuate negative stereotypes of black women. “They go in. I’ve been told my mother is a crack whore. Oh, they go in,” Mona laughed, talking about the reality show boycotters. She continued, agreeing that both she and Shaunie have a common threat – haters. “We’ve never met. We get put together all the time, like on Twitter, they’ll be like, ‘@ShaunieONeal and @MonaScottYoung, you both are ratchet,’” she said. Hi my name is Shakieta Garrison,everyone calls me Kieta. I was goofing around with my husband saying, “Why isn’t there a truckers wives show” and he said that’s a great idea. Have faith in it. I’m 26 years old from Michigan with a 2 year old and a 42 year old husband. I go through UPS, downs, I’m privileged and middle class. Reality TV should see average Joe people stories unveiling. What do you think?